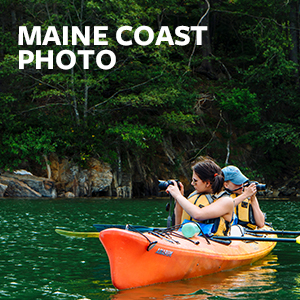 Learn and develop writing or photography skills while exploring Maine’s scenic coast. These educational summer programs offer the opportunity to students aged 15 to 18 to acquire and produce lifelong skills. These skills can be honed and developed long after the trip concludes. Both programs spend time working with a professional writing or photography instructor. 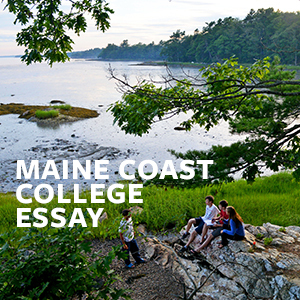 The Maine Coast College Essay program focuses on developing a students’ ideas and helping them shape a college essay they can be proud to submit. The Maine Coast Photo program teaches students how to experiment with camera apertures, shutter speed, lighting, editing, and more.